Tammy’s Tastings can create a unique experience for you and your guests. Our events are fully customized to your interests, suitable for groups both large and small, and accommodate a range of budgets. Great for wedding showers, baby showers, bachelor and bachelorette parties, and other gatherings of friends and family! Add some mixology to your next party or occasion! 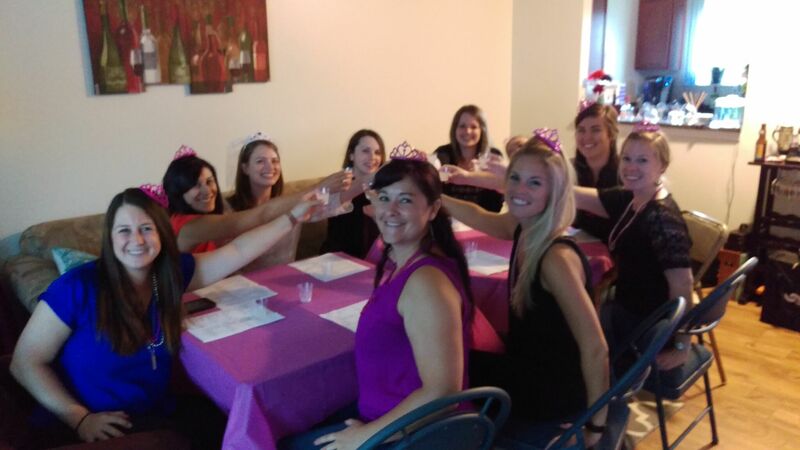 Our private classes are perfect for bachelorette and birthday parties, book clubs, or just an excuse to get your friends together! Each class is customized to your group’s interests. We have a variety of event formats available to suit groups of every size, from an 8-person in-home class to a 50 person walk-around event at a special event venue. Private cocktail classes start at $360. Tammy did a mixology class for my friend’s bachelorette party, and she was incredible! She had great suggestions for drinks to make and helped me choose a menu. She arrived right on time and brought all of her supplies with her. Tammy is an amazing teacher! We all felt like we learned something new, and the cocktails were so tasty. I would highly recommend using Tammy’s Tastings! 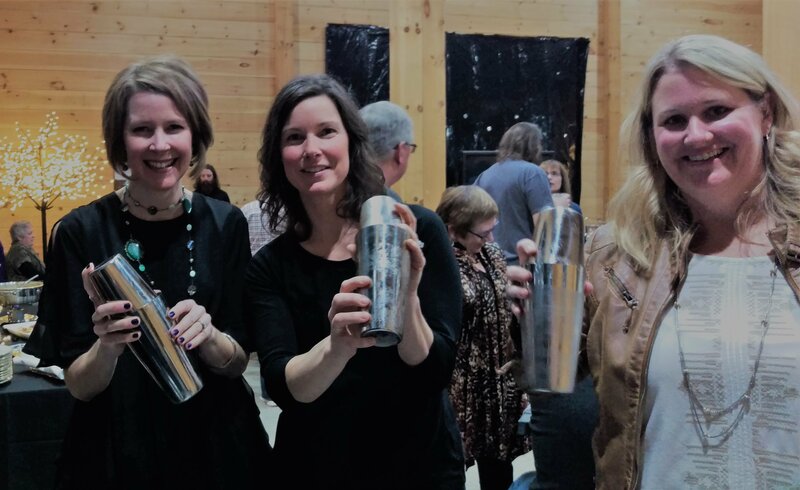 Make your next party extra special with craft cocktails from Tammy’s Tastings. We’ll work with you to design a cocktail menu just for your event, featuring premium spirits, fresh juice, housemade syrups, and unique bitters and other specialty ingredients. Private bartending rates start at $75/hour. Treat your guests to an entertaining and educational food and drink experience. We’ll lead them through a fun and interactive tasting of wine, beer, cheese, bacon, chocolate, or whatever your group would like to discover. Tastings start at $360. Serve your guests a beautifully plated gourmet meal in your own home, prepared in your kitchen. We’ll work with you to design a menu that takes into account your guest’s dining restrictions and preferences. (We specialize in creating fantastic meals for vegetarian and gluten-free diners.) Then my team does the rest – shopping, cooking, serving your guests, and taking care of the dishes. 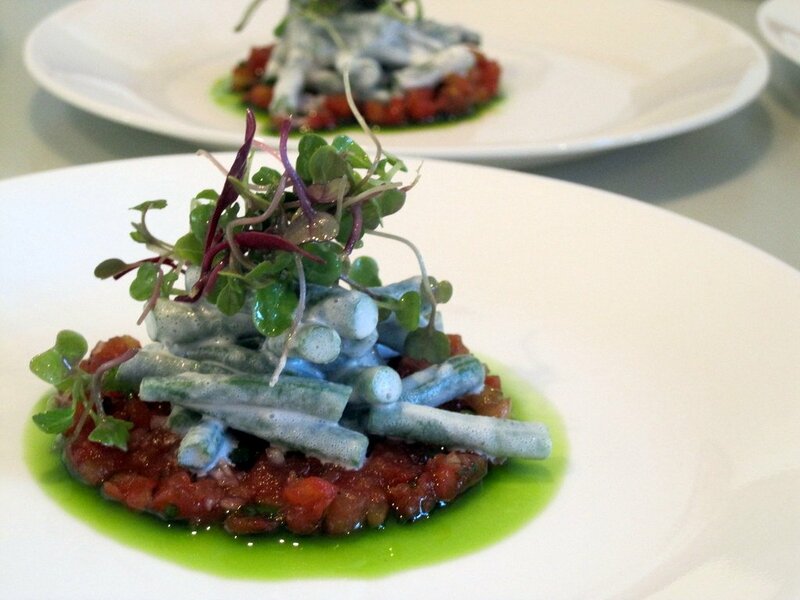 Menus usually include four to eight courses, cooked in your kitchen and served to your guests. Price will vary depending on the menu, typically $60 to $150 per person. Sign up and we'll keep you posted!